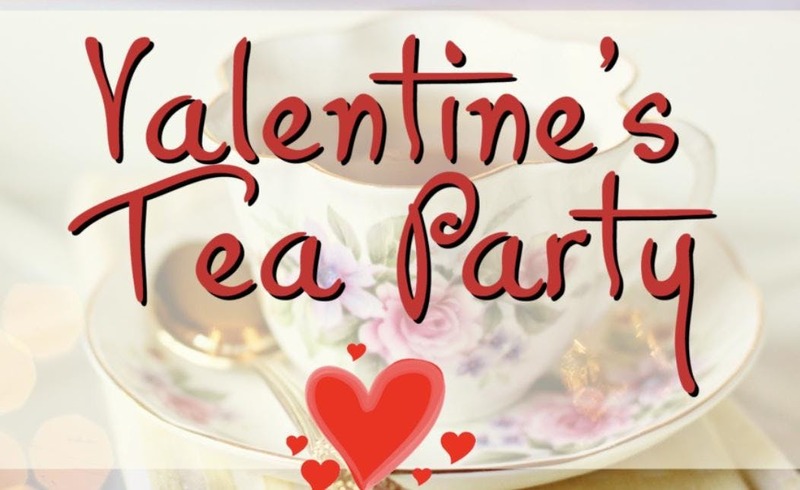 During our tea, you will be able to browse through Karen's personal extensive collection of authentic 1900's Valentines and several other romantic objects from eras past. Do you have a friend or family member with a birthday coming up? Look no further for a unique and special gift for them! This will be an educational, fun and fabulous day! Bring them to The Cozy Castle for this enchanted experience.